Twiss begins his third season with the Swarm. He joined Greensboro from the Boston Celtics affiliate, the Maine Red Claws, where he was the Manager of Basketball Operations. A sports management major and four-year letterman on the Endicott College basketball team, Twiss also worked with the NBA Communications Department during the 2008 and 2010 NBA Finals. In addition to his roles in the NBA, Twiss’ prior experience includes coaching New England Basketball School Camps and Clinics and the Landmark High School JV men’s basketball team. Lesher comes from the Cleveland Cavaliers as a former Intern Athletic Trainer. He also served as an Assistant Athletic Trainer and Head Strength & Conditioning with the Cleveland’s G League affiliate, Canton Charge. Prior to his time at the professional level, he was the Men’s Basketball Graduate Assistant Athletic Trainer at California State University, Chico, where he earned his master’s degree in Kinesiology. Also during his time there he completed his certifications for his NSCA-C.S.C.S, NASM-P.E.S, and C.E.S.. Before that he earned his Bachelors of Science Degree in Athletic Training from New Mexico State University. 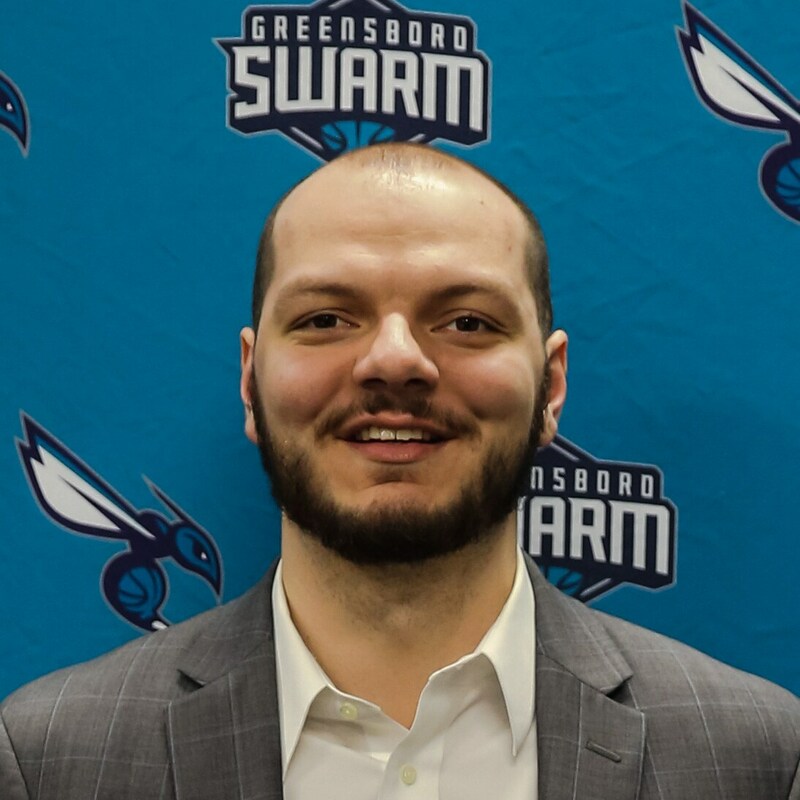 Goose enters his third season with the Swarm, first as the Manager of Player Development & Basketball Operations. 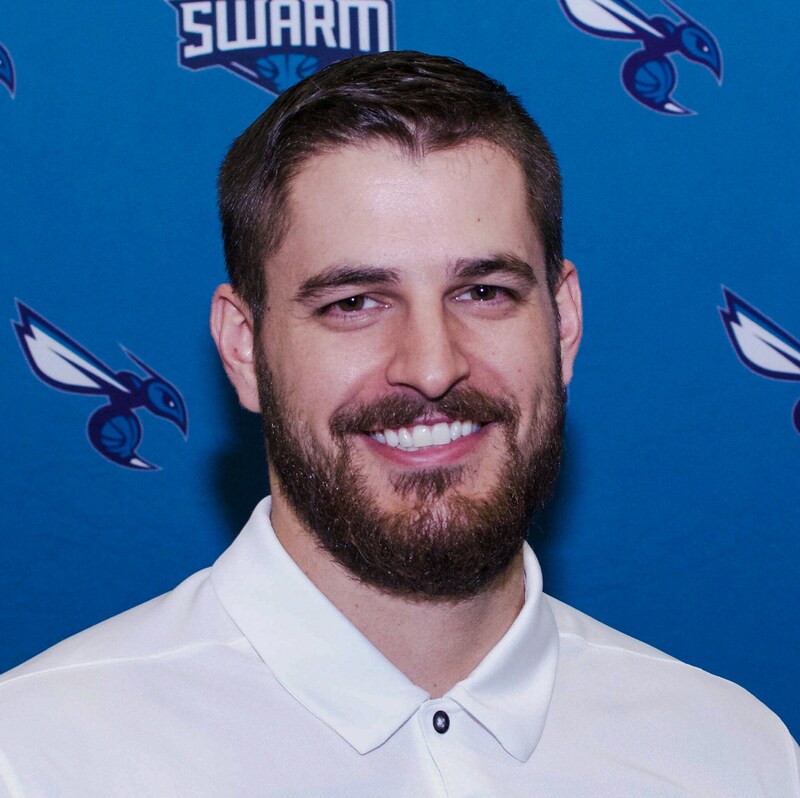 He began with the Swarm as a Basketball Operations Intern. 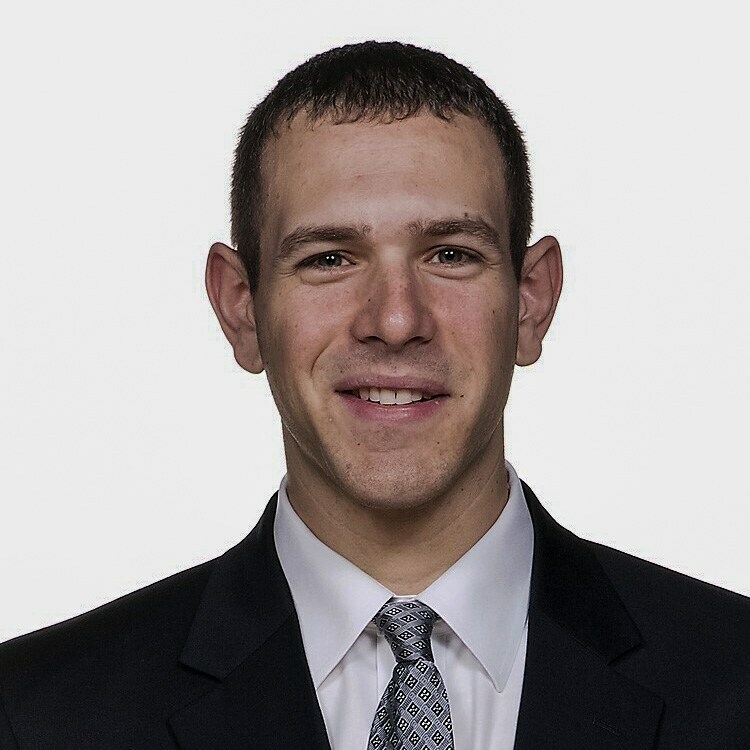 A graduate from the University of Connecticut, Goose was a four-year manager for the Men’s Basketball program and was a member of the 2014 NCAA Championship team. He also has experience as support staff for the USA Men’s National Team. Goose began his professional career as a community engagement intern for the Boston Celtics. Tacheny joins the Swarm after being the lead assistant for the then-Delaware 87ers, now Delaware Blue Coats, for two seasons (2016-18). Prior to Delaware, he was a Coordinator of Player Development with the Washington Wizards for two seasons (2014-16). Tacheny has head coaching experience as well with five years (2009-14) in the Mexican basketball leagues, Cicuito de Baloncesto de la Costa del Pacifico (CIBACOPA) and Liga Nacional de Baloncesto Profesional (LNBP). The UNLV graduate began his NBA career as a scout with the Minnesota Timberwolves (2007-09) and Orlando Magic (2004-06). Harville comes to Greensboro with extensive work with player development. He most recently was as an assistant coach at Wingate University (2017-18) under Head Coach Brian Good. Harville attended Westminster College and served as an assistant coach on Kevin Siroki’s staff immediately after graduation (2014-15). Every offseason Harville conducts player workouts with NBA and G League caliber players. Kenah brings two seasons of G League experience to Greensboro. Last season (2017-18) Kenah was an assistant coach for Agua Caliente (L.A. Clippers affiliate) and prior to that he worked with the Santa Cruz Warriors during the 2016-17 campaign. From 2014-16, he was a coordinator of basketball operations for Rutgers University. He started working in the NBA with the Boston Celtics (2012-13) and Brooklyn Nets (2013-14) after graduating from Rutgers in 2012. Melvin becomes the first female coach in Hornets and Swarm history. The North Carolina native was a standout at North Carolina State University (1994-98) and was the No. 11 selection in the 1999 WNBA Draft. A WNBA All-Star in 2001, she played for the Cleveland Rockers, Washington Mystics and Chicago Sky over the course of 12 seasons (1999-2010). Melvin’s hire comes through the NBA Assistant Coaches Program, which prepares current and former NBA, WNBA and G League players for coaching careers. Former program participants include James Posey (Cleveland Cavaliers), Jerry Stackhouse (Memphis Grizzlies) and Vin Baker (Milwaukee Bucks).